The Beet IT shot is a healthy and handy source of concentrated organic beetroot juice, with a tasty lemon juice addition. Beetroot certainly deserves its reputation as a 'superfood' as it is naturally rich in iron, boron and folic acid and very high in anti-oxidants. Recent research also suggest that by taking a daily shot of Beetroot juice can give you that extra edge by boosting oxygen usage efficiency, speeding up recovery time and increasing stamina by 15-20%! Research hasbeen focussed on the health and sporting benefits of the Nitrate-Nitrite-Nitric Oxide pathway. The main benefit of the Organic shot is it allows a boost of Nitric Oxide (NO) concentration in the blood stream. This is achieved because they provide a constant and specific dose of dietary nitrate (0.3g per 7cl). James White Organic Beetroot Juice is best served chilled. Once opened consume within one day. Recommended: Take 1 shot daily 1-2 hours before exercise, enjoy as part of a balance diet and healthy lifestyle. About the producer: James White Farm Pressed Fruit Juices Organic range are grown without artificial fertilisers or pesticides. This Organic Beetroot Juice is certified organic by the Soil Association. James White is based in Suffolk at Whites Fruit Farm in Ashbocking about 8 miles north of Ipswich, where they have been since 1993. Originally the business was started in the 1980s (by James White) as a cider maker before it went bust in 1989. Lawrence Mallinson, from New Covent Garden Soups bought the business and started again from scratch as an apple juice producer. Lawrence says: "If you're not familiar with our juices, be brave and try them out. You will not be disappointed!" 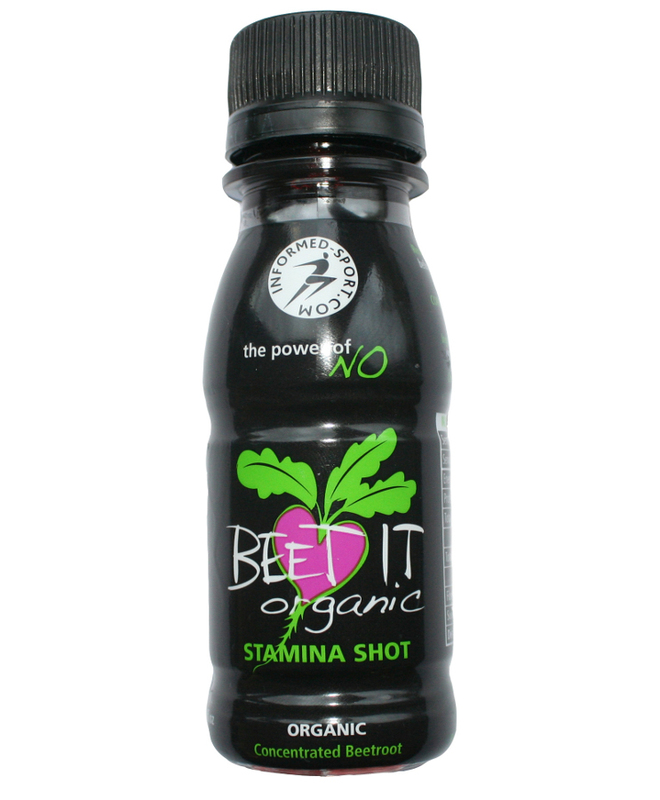 The James White 'Beet It' Organic Beetroot Juice Stamina Shot 70ml product ethics are indicated below. To learn more about these product ethics and to see related products, follow the links below. 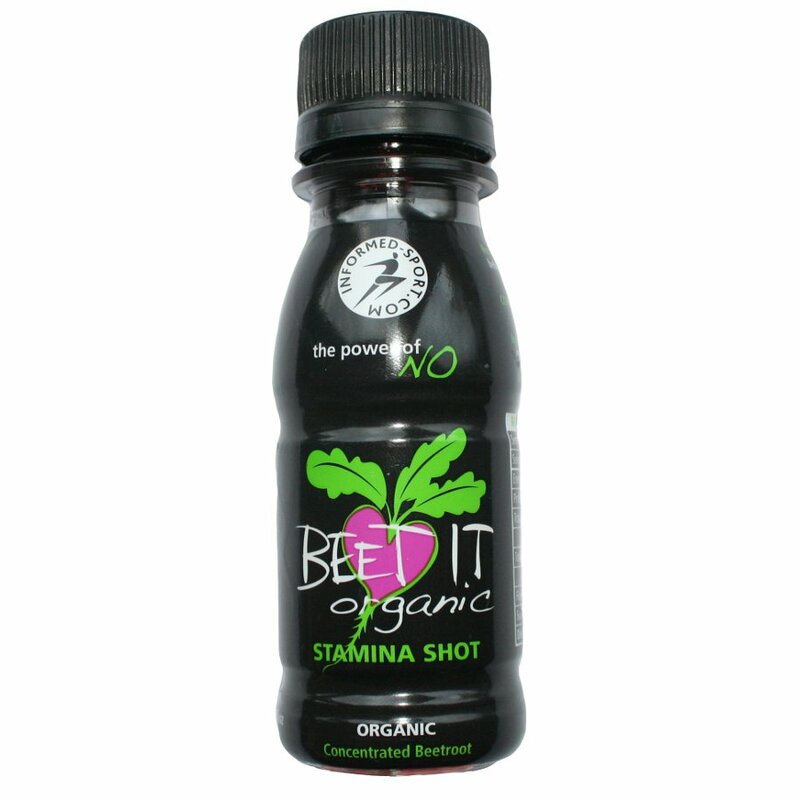 There are currently no questions to display about James White 'Beet It' Organic Beetroot Juice Stamina Shot 70ml.